Dion and Contributor J. Blake are back at it again, this time they sit down for a super-long chat about one of their favorite topics, the heyday of the Action Movie Genre. The two Podwits reminisce about some of their favorite films, while mapping out a route through a highly populated neighborhood of the 1970s, 1980s and 1990s, carefully following the movies, stars and franchises that saw a rise and hit a peak in the late ’80s, only to slowly die out in the late 90s and morph into what we now know as the modern action film. 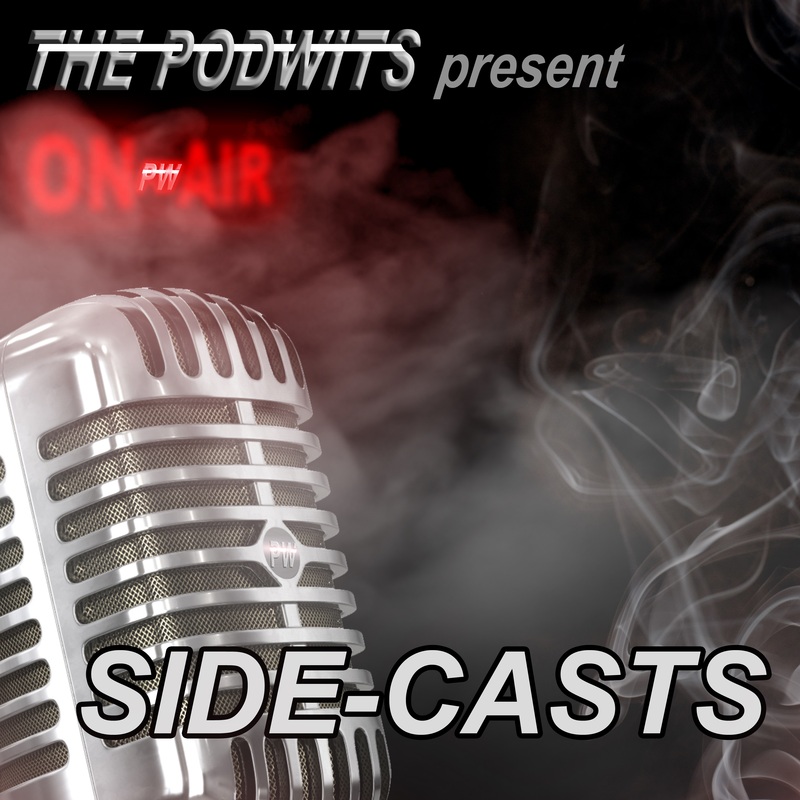 So dust off those old VHS tapes and come have a listen and share in the memories as we reflect on the good old action movie genre, in this edition of the Side Cast!